It's time to look at being highly sensitive as a strength. Emotions are powerful. Join us to learn how to inspire them, utilize them to be of service, and live freely as your most authentic self. Our most popular series on Mental Health News Radio is now its own podcast. 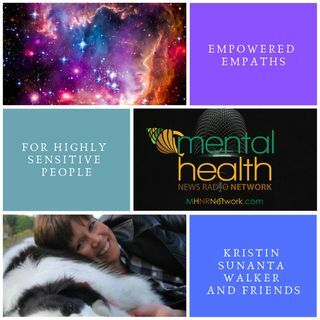 Tune in, join in, spread the word - but most of all - feel inspired and empowered about your highly empathic self. Inauthenticity Much? Not Likely for an Empath!